by Edel, Uli | Döhnert, Rodica | Lentz, Hanno | Tessloff, Florian | Preuß, Josefine | Ferch, Heino | Bäumer, Marie. Visual material | 2012 | TV-Mehrteiler | More titles to the topic Availability: Items available for loan: Hauptbibliothek Wallenheim (1), Zweigstelle Rosengarten (2), Zweigstelle Winterfeld (2). 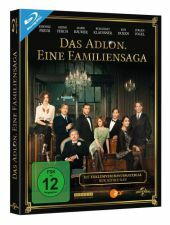 Location(s): Filmothek DVD-S Edel, Filmothek DVD-S Edel, Filmothek DVD-S Edel. Visual material | 2013 | TV-Mehrteiler | More titles to the topic Availability: Items available for loan: Hauptbibliothek Wallenheim (1), Schulbibliothek Vogelberg (1), Zweigstelle Winterfeld (1). Location(s): Filmothek BD-S Edel, Filmothek BD-S Edel, Filmothek BD-S Edel. by Holland, Agnieszka | Hulík, Stìpán | Strba, Martin | Komasa-Lazarkiewicz, Antoni | Pokorná, Jaroslava | Stach, Petr | Pauhofová, Tatiana. 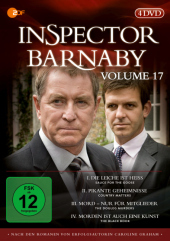 Visual material | 2014 | Drama | Historisches | TV-Mehrteiler | More titles to the topic Am 16. 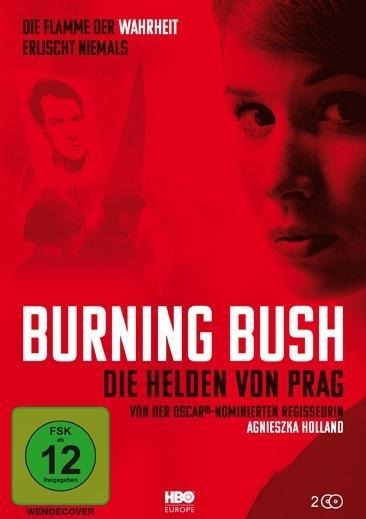 Januar 1969 setzt sich der Student Jan Palach auf dem Wenzelsplatz in Prag selbst in Brand, um gegen die Niederschlagung des Prager Frühlings durch den Warschauer Pakt zu protestieren.Availability: Items available for loan: Hauptbibliothek Wallenheim (1), Schulbibliothek Vogelberg (1), Zweigstelle Rosengarten (1). Location(s): Filmothek DVD-S Holland, Filmothek DVD-S Holland, Filmothek DVD-S Holland. by Lowthorpe, Philippa | Payne, Jamie | Hart, Miranda | Hannah, Bryony | Raine, Jessica. Visual material | 2013 | TV-Serie | More titles to the topic Availability: Items available for loan: Schulbibliothek Vogelberg (1), Zweigstelle Rosengarten (1). Location(s): Filmothek DVD-S Lowthorpe, Filmothek DVD-S Lowthorpe. by Lowthorpe, Philippa | Goldby, Roger | Hart, Miranda | Hannah, Bryony | Raine, Jessica | Warner, Harriet. 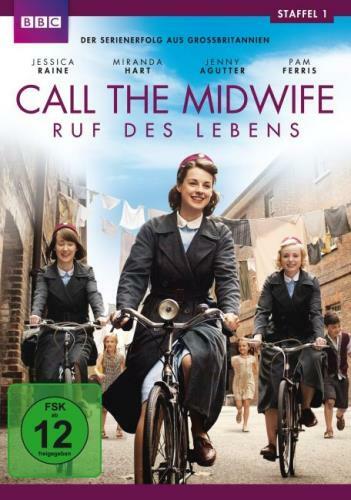 Visual material | 2013 | Drama | TV-Serie | More titles to the topic Availability: Items available for loan: Hauptbibliothek Wallenheim (1), Schulbibliothek Vogelberg (2). Location(s): Filmothek DVD-S Lowthorpe, Filmothek DVD-S Lowthorpe. by Tissot, Rodolphe | Marre, Elizabeth | Pont, Olivier | Poymiro, Vincent | Pourriat, Pénélope | Taïeb, Jean-Pierre | Bideau, Jean-Luc | Baiot, David | Jouy, Samuel. 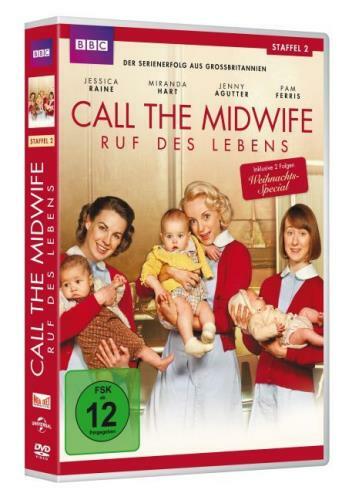 Visual material | 2013 | TV-Serie | More titles to the topic Availability: Items available for loan: Hauptbibliothek Wallenheim (2). Location(s): Filmothek DVD-S Tissot. 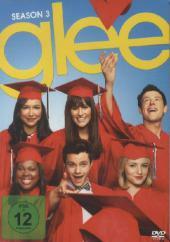 by Stoltz, Eric | Falchuk, Brad | Gomez-Rejon, Alfonso | Colfer, Chris | Lynch, Jane | McHale, Kevin. Visual material | 2012 | TV-Serie | More titles to the topic Availability: Items available for loan: Hauptbibliothek Wallenheim (1), Schulbibliothek Vogelberg (1), Zweigstelle Rosengarten (1), Zweigstelle Winterfeld (1). Location(s): Kinderbibliothek 5.2 Stoltz, Kinderbibliothek 5.2 Stoltz, Kinderbibliothek 5.2 Stoltz, Kinderbibliothek 5.2 Stoltz. Visual material | 2014 | TV-Serie | More titles to the topic Availability: Items available for loan: Hauptbibliothek Wallenheim (1), Schulbibliothek Vogelberg (1). Location(s): Kinderbibliothek 5.2 Stoltz, Kinderbibliothek 5.2 Stoltz. 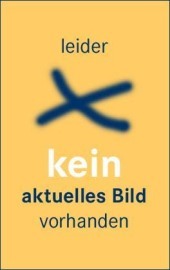 by Rosenmüller, Marcus O | Hess, Annette | Fehse, Jan | Stock, Martin | Neubauer, Christine | Flemming, Catherine | Gätjen, Andy | Katz, Casimir. 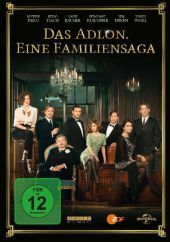 Visual material | 2012 | Drama | TV-Mehrteiler | Literaturverfilmung | More titles to the topic Availability: Items available for loan: Zweigstelle Winterfeld (1). 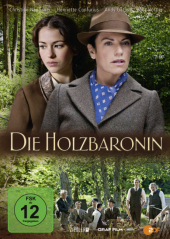 Location(s): Filmothek DVD-S Rosenmüller. by Rye, Renny | Holthouse, Richard | Smith, Peter | Payne, Andrew | Parker, Jim | Nettles, John | Hopkins, John | Hughes, Jason | Graham, Caroline. Visual material | 2013 | TV-Serie | More titles to the topic Availability: Items available for loan: Schulbibliothek Vogelberg (2). Location(s): Filmothek DVD-S Rye.